Download Free Peanut Butter Glass Jar Mockup. 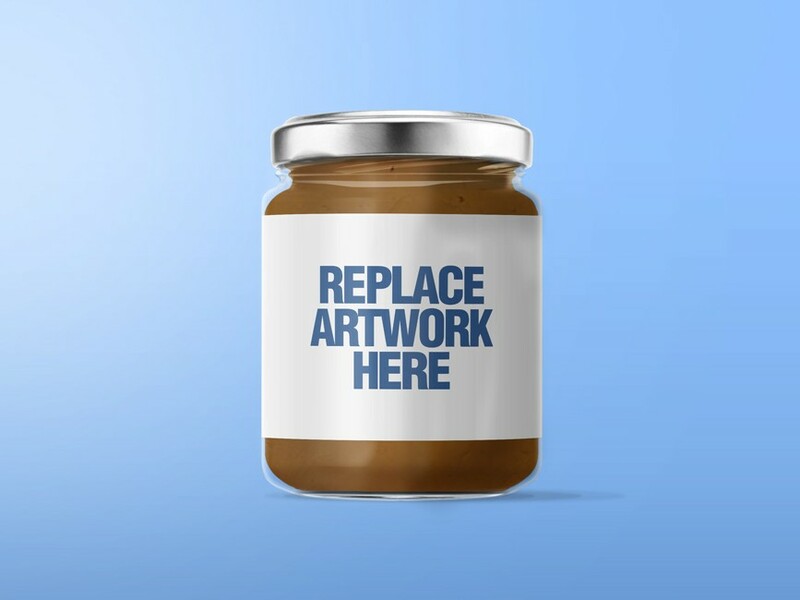 Free Glass Jar Mockup is perfect for showcasing your Peanut Butter Jar label designs in a photorealistic manner. Just replace the label design with your own custom design using smart object and you are done. Nice work done by Roman Polikarpov.